In past trips down South, I’ve sometimes had trouble finding decent beer, but the Southern beer scene is getting better — on my recent trip to Charlotte there was great beer at every turn. One of my go-to breweries when I’m in the Southeast is SweetWater Brewing Company from Atlanta, Georgia. I also brought home a six-pack of Blue, a refreshing light-bodied ale (4.9%) with a hint of blueberries (for Beth). 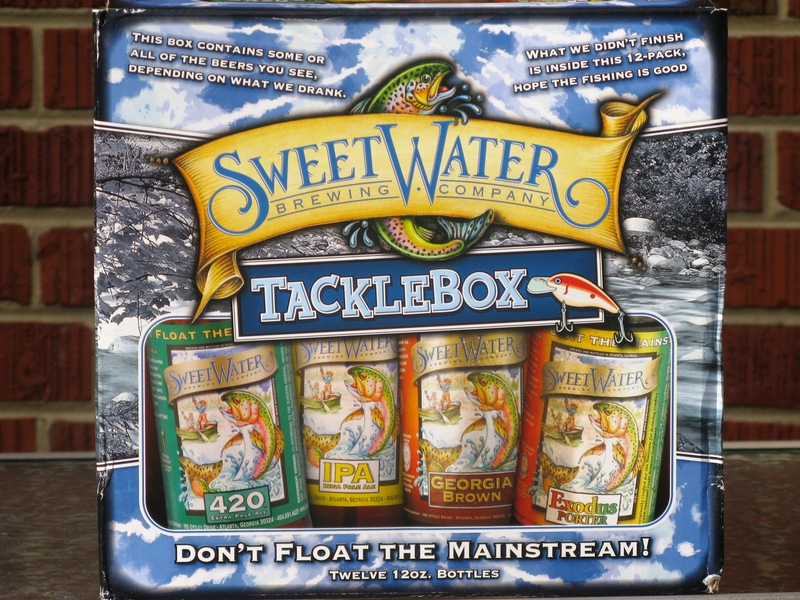 All of the SweetWater brews were excellent, and I wish they were available in the DC area!